This summer, Hurtigruten removed all plastic straws, drink mixers, plastic cups, coffee lids and plastic bags from its ships sailing the coast of Norway and expeditions in the Arctic and Antarctica. The cruise liner says the goal is to become the world’s first plastic free shipping company. With that, also the land-based operations at Svalbard have to get rid of the single-use plastics. Hurtigruten CEO Daniel Skjeldam says it is time to take action, not only talk about the problem. “Plastic pollution is the single biggest threat to our oceans. Hurtigruten operates in some of the most vulnerable areas in the world. This means that we carry a special responsibility to protect these areas for the local population and future generations of explorers,” Skjeldam says. Skjeldam is challenging all Hurtigruten’s suppliers to reduce the use of plastic. “No one can win the war on plastic alone without allies. This is why we implement high demands on our suppliers. Our goal is to become the world’s first plastic free first shipping company. This is our first step,” Skjeldam says. The crew on board “Polargirl” - a smaller day-tour ship with Longyearbyen as homeport during summer season, welcomes Hurtigruten’s challenge. From next season, the use of single-use plastic will come to an end, the crew assures to Barents Observer. Hurtigruten is not alone on combating disposable plastic products on their ships. Last week, MSC Cruises, the world’s largest privately held cruise company, announced a commitment to eliminate single-use plastics from its entire fleet globally and introduce sustainable alternatives. “If available,” the company says. By the end of the year, all plastic straws will be removed from MSC’s ships and replaced with 100% compostable and biodegradable substitutes. By March 2019, all plastic shopping bags, spoons, glasses and other single-use plastic items will be permanently phased out. Most expedition companies sailing Arctic waters have teamed up in the Association of Arctic Expedition Cruise Operators (AECO). 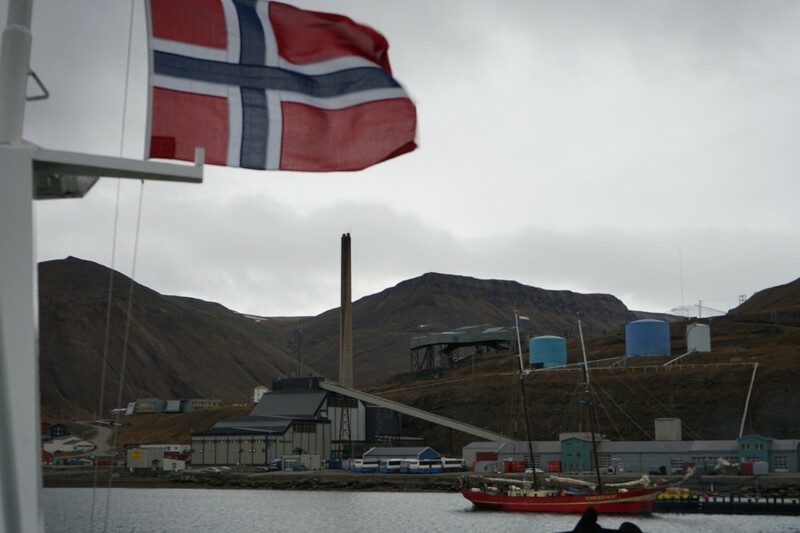 Earlier this year the association got a grant of 1,8 million Norwegian kroner (€191,000) from Svalbard Environmental Protection Fund to enhance ongoing efforts to facilitate beach cleanups at Svalbard. Both crew and passengers on expedition ships participate when on voyages. 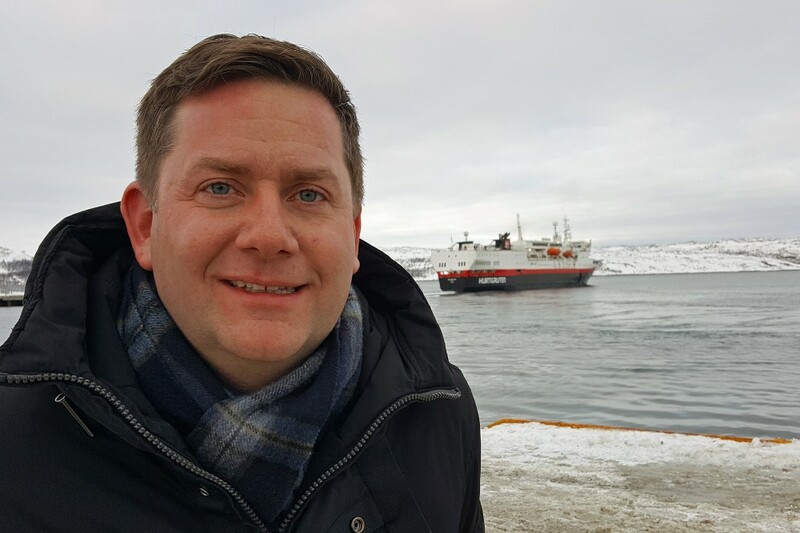 Frigg Jørgensen, Executive Director of AECO says the expedition cruise industry would like to set an example of how the tourism industry can contribute to sustainable development. “Clean oceans is an issue that our members are extremely passionate about. For years, the Arctic expedition cruise industry has involved thousands of passengers in volunteering to pick garbage when they go on landings. As part of this new project, we will examine the whole value chain to reduce the risk of plastic finding its way to into our oceans in the first place. Our members would like to be part of the solution, and that involves finding alternatives to disposable plastic products on their ships,” Jørgensen says.